One day workshop on "Enrichment of Ethics Committee Functioning"
17th Feb 2018 : A one day awareness workshop on "Enrichment of Ethics Committee Functioning" was held at Peerless Hospital organized in collaboration with ISCR (Indian Society for Clinical Research). Objective: discuss requirements, processes for accreditation and also to address some of the challenges faced by Ethical Committees. 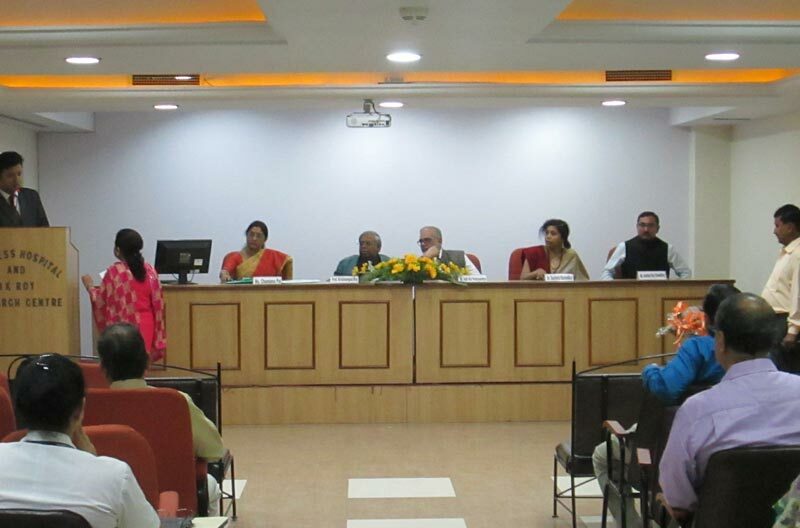 The inauguration of the workshop was done by Prof Krishnangshu Ray, Director, Dept of Health and Family Welfare, Govt. of West Bengal in presence of the Dr Sujit Kar Purkayastha, Managing Director, Peerless Hospital. 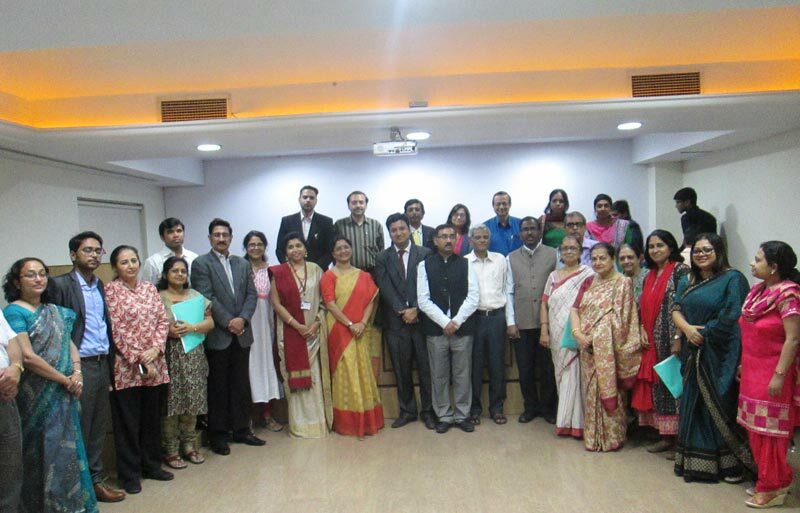 The participants included ethics committee members of different Hospitals of Kolkata. The inauguration program was facilitated by Dr. Subhrojyoti Bhowmick, Clinical Director of Academics, Quality and Research departments of Peerless Hospital and also NABH Assessor for both Hospital & Ethical Committee Accreditation program. •	Dr Subhrojyoti Bhowmick, Clinical Director, Academics, Quality and Research, Peerless Hospital.